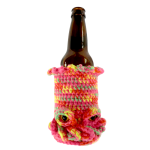 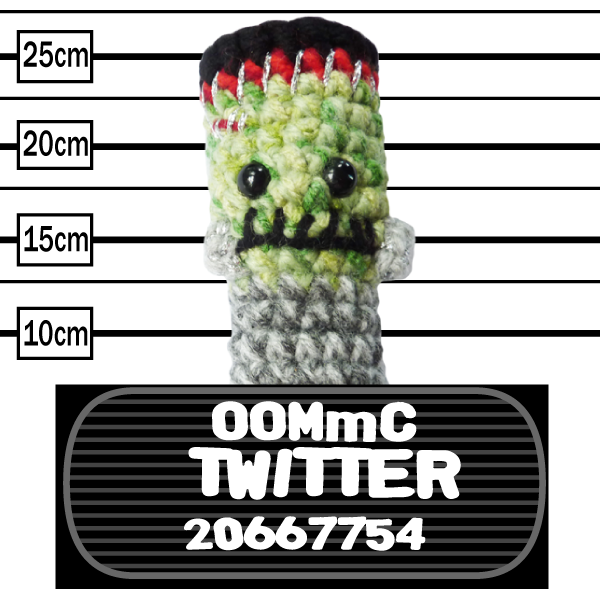 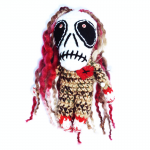 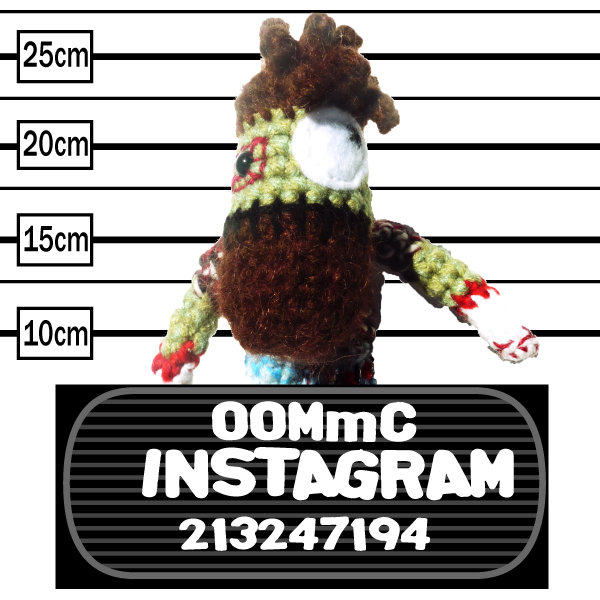 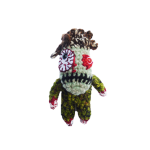 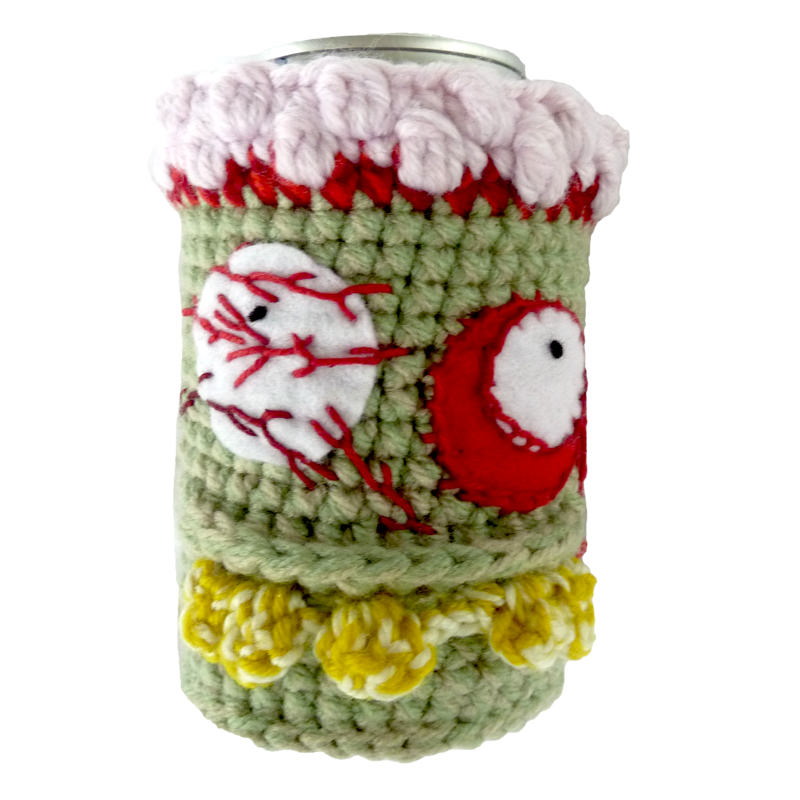 I will make one Zombie Beer Cosy for you with my own hands once you have placed the order. 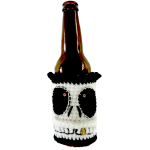 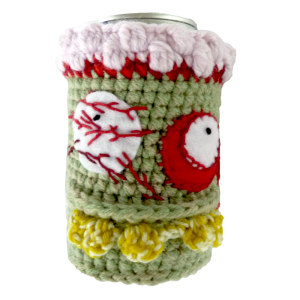 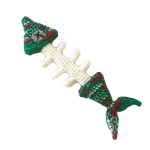 The Undead beer cosy that will undoubtedly set your can or bottle apart from the rest. 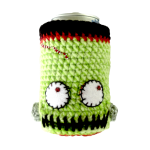 Tested on several different cans or bottles to ensure fit and ease of drinking.